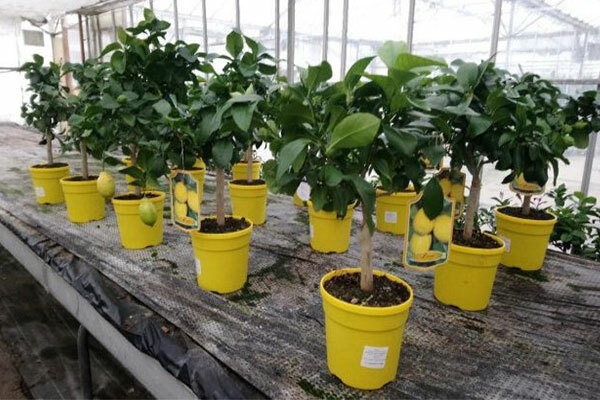 Click below for advice on how to care for a Lemon plant and to buy your own now. Click below for advice on how to care for a Yuzu plant and to buy your own now. 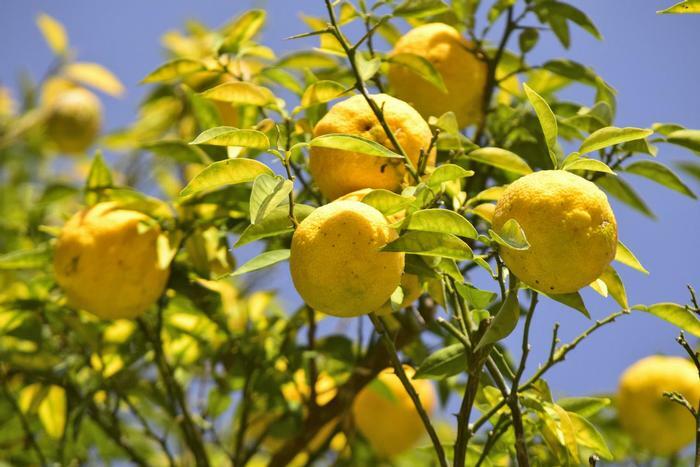 Have questions about your Lemon or Yuzu plant?